Why Does My Dog Bite Their Leash? The leash is so fun to play with! 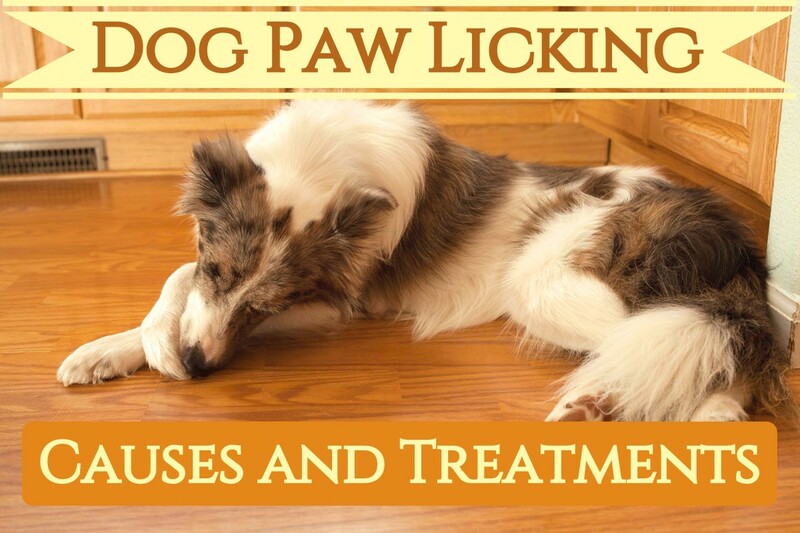 What Is Causing Your Dog's Behavior? Dog behavior doesn't just happen without reason. Dog behaviors (this includes both the desirable and undesirable ones) are evoked by antecedents. Antecedents are basically stimuli, events, situations, or circumstances that take place prior to a behavior. Identifying the antecedent is the same as identifying what is causing the behavior. The behavior is simply a response, and often involves the movement of the dog's skeletal muscles (usually the large muscle groups). Whether or not a behavior becomes ingrained depends on the consequence. Behaviors that result in any sort of reinforcement will strengthen and repeat. Behaviors that result in any sort of punishment will reduce and eventually extinguish. We also may want to see what role consequences might play in encouraging the leash biting behavior. 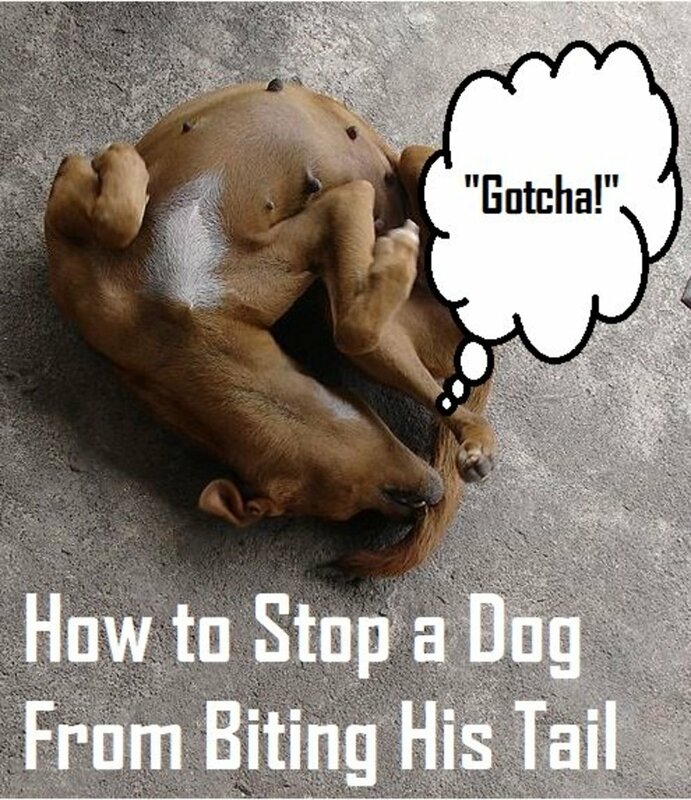 Taking a look at the modus operandi (your dog's way or method of biting the leash) may also be insightful. 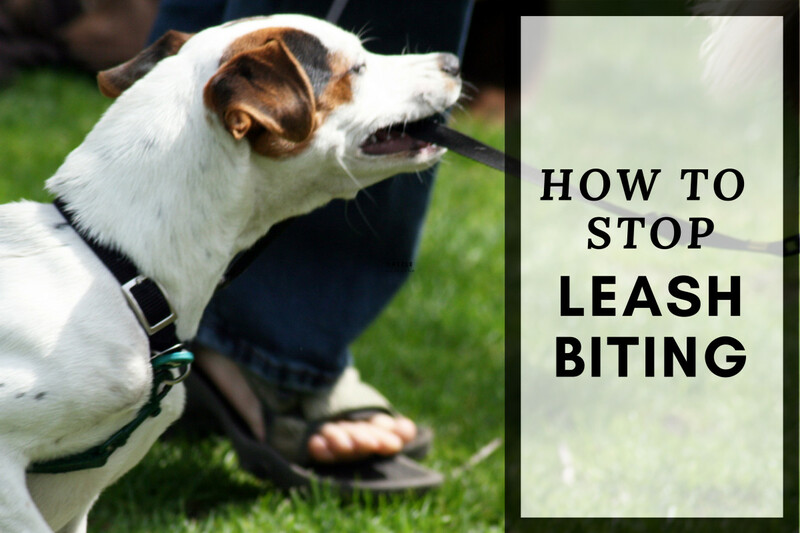 Here are some reasons why dogs bite the leash when walking and some tips for resolving the problem. Your dog gets excited when you say the word "walk"
We see this behavior in puppies or young dogs with lots of energy who love to play. The modus operandi of these dogs is latching onto the leash, possibly shaking their head with the leash in their mouths, and play growling. These dogs may also jump up to grab the leash when walking. The antecedent, in this case, is often the mere sight of the leash moving or dangling: the movement evokes the leash-biting behavior. To these dogs, the leash is perceived as a fun tug toy. The inherent qualities of the leash can also be highly reinforcing. Leather leashes are attractive to chew on for dogs because of their texture and the fact that they have a smell (of cowhide) that may trigger predatory drive. The leash is often most salient when the dog is taken out for a walk and energized, or when things get boring (e.g. walking back home). The behavior may also take place when there is not much going on in the environment to keep the dog's senses occupied. The consequence, in this case, may be anything that makes mouthing and biting an enjoyable experience. Resistance is often highly reinforcing. This means that if you try to pull the leash away, your dog will feel more motivated to bite and hold on to it because dogs love to tug on things. Even if you do not pull on the leash to obtain control, it may still be attractive enough to your dog. Given the opportunity, dogs may enjoy playing with leashes even when the owners are not around. Exercise: Make sure your dog receives a sufficient amount of exercise and mental stimulation during the day. Provide Interactive Toys: These are toys that often contain food or treats and make the dog "work" to get the goodies out. These toys make dogs "picky" about what they want to play with. In other words, the leash may become boring to play with because it doesn't smell like treats and there's nothing to work for. Of course, the latter may not work for all dogs and it's not a quick fix. 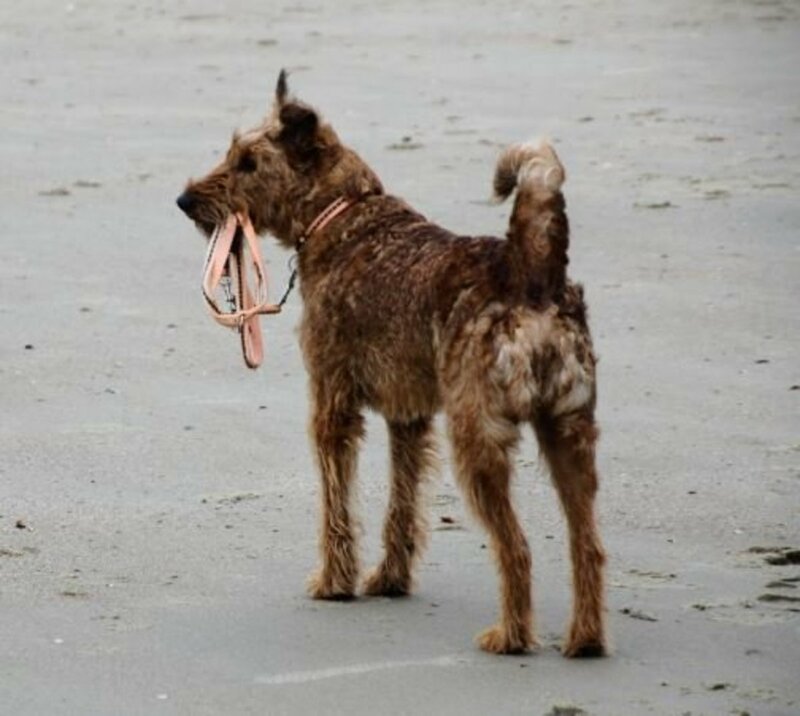 The leash may still be attractive to some dogs no matter what. 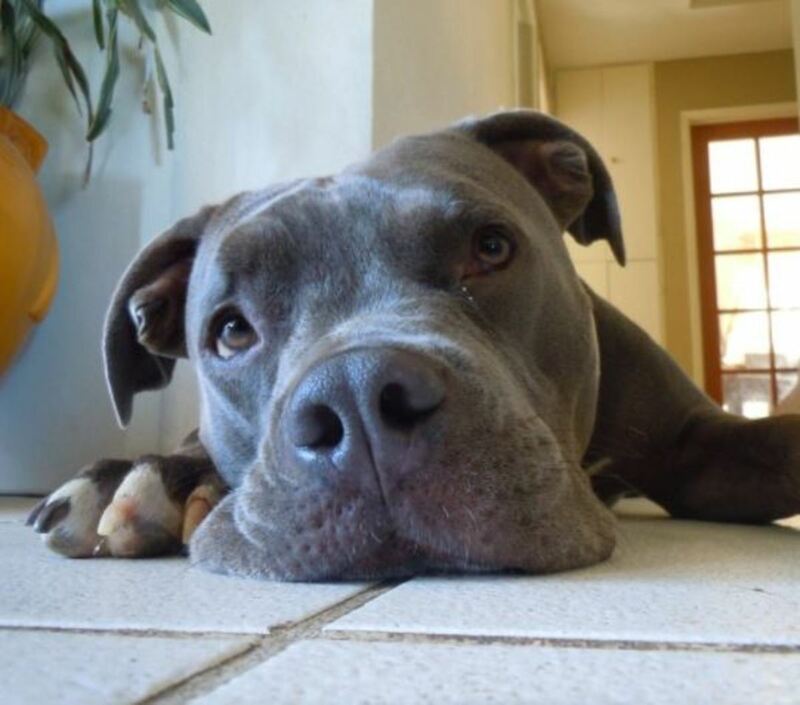 Mental Stimulation: Draining your dog's energy before going on walks may help take the edge off. Look for activities that provide a physical workout, such as a game of fetch or some play with a flirt pole. Mental stimulation may work wonders, too. Let your dog use his brain in a clicker training session or try using food puzzles. Putting your dog's nose to work may be quite tiring, too, so a fun game of nose work can come in handy. Divert With Treats: When you are on walks, you can divert your dog's attention by playing alternate games. 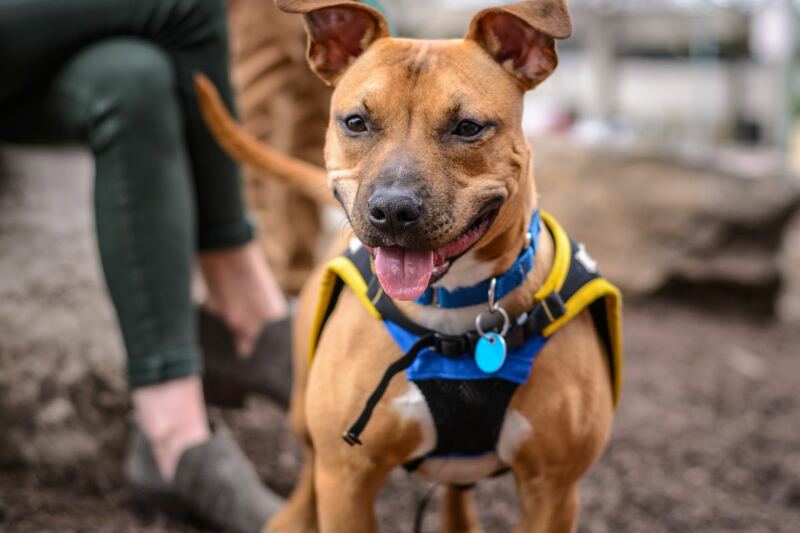 The moment you notice your dog is about to bite the leash, divert his attention, and start tossing some treats on the ground; tell him to "find them!" This can be quite a fun game to play and rewarding if you use hard treats that he can chase around. Avoid Pulling: Avoid pulling the leash out of your dog's mouth as this will only create enjoyable resistance. You can try the "Two Leash Method" suggested in the bonus tips below. Remember: Your dog bites the leash because it's a fun activity for him. In order to succeed in reducing this behavior, you will have to explore ways to make engaging games and activities extra rewarding so that he chooses these activities over playing tug with the leash. Please pay attention to me! Dogs will engage in undesirable behaviors for attention. It's a fact of life that dog owners have a tendency to pay more attention to behaviors that are undesirable. 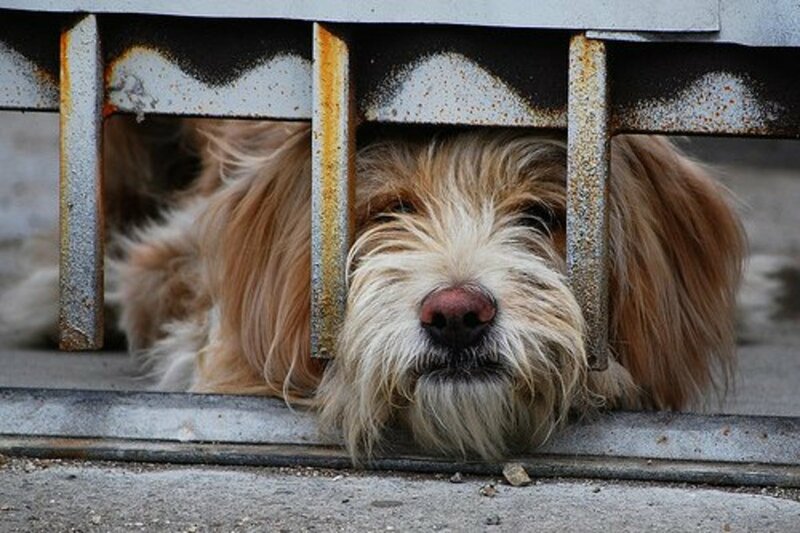 We are so focused on stopping dogs from nipping, digging, and jumping, that we spend little energy or time on those fleeting moments when our dogs are not nipping, not digging, and not jumping. Let's face it, it's not like a dog can be nipping, digging, and jumping all day long! There are many dogs who crave attention, so much so, that even negative attention will do. Ever seen a child acting out when mom is on the phone or talking to somebody else? Dogs can do the same. Dogs that crave attention are often dogs that lead dull lives or are left alone for many hours a day. These latch-key dogs will do anything to get some attention from their owners when they come home (this is the highlight of their day). Attention-seeking dogs learn quickly that they receive little to no attention when they are lying quietly chewing on a toy. Yet, if they start chewing on the owner's slippers, a TV remote, or bark in their owner's face, they will receive the attention they crave fast. Same can be applied to walks. 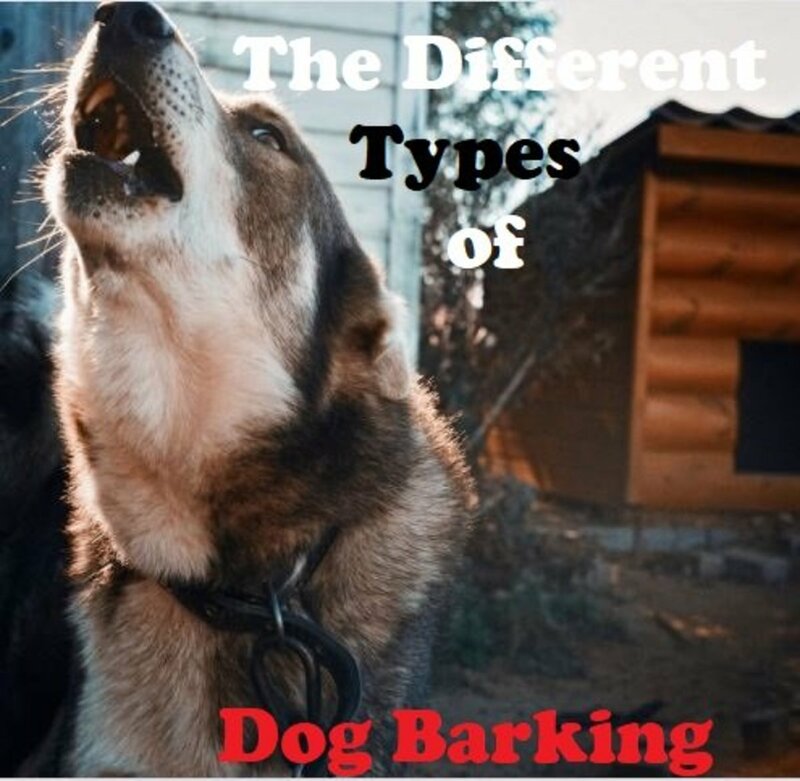 These dogs will heel quietly next to their owners and not get any attention, but when they start misbehaving (biting the leash), attention is doled out immediately. In this case, the antecedent for the behavior is lack of attention, and the consequence is the attention, even if it's of the negative type (owner reprimanding the dog). Reward Good Behavior: You can start by organically rewarding your dog for doing anything other than biting on the leash. 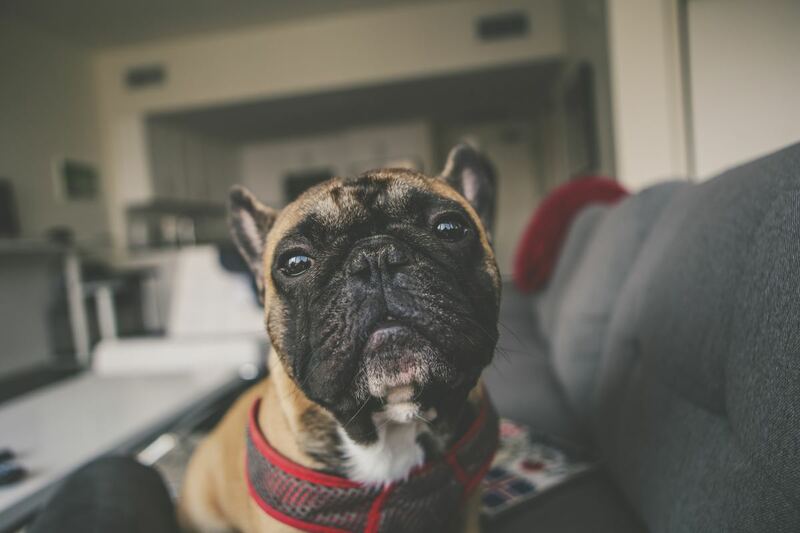 Afterward, you can switch and start asking your dog to perform a certain behavior that is incompatible with the leash biting and provide attention for that. Teach Alternate Behaviors: For example, teach your dog attention heeling (dog looking up at you) for several steps at a time. Make sure you generously reward your dog with high-value training treats for making good choices. You should expect a few "bumps" along the road. Your dog may revert to his old leash biting antics every now and then, but this is normal. If you persist in rewarding the alternate behaviors with high-value treats, you should see a gradual and steady increase in the desired behaviors. 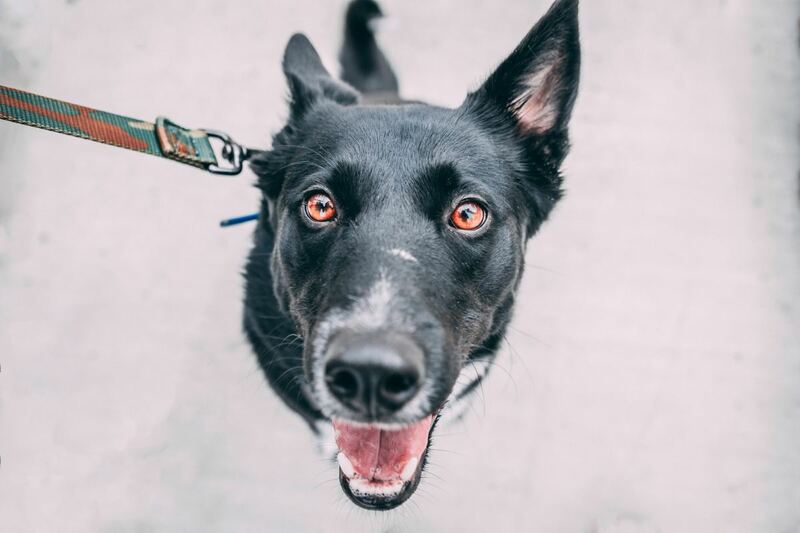 Engage Them: As with dogs who bite the leash for play, make sure your dog receives a sufficient amount of exercise and mental stimulation during the day. To help blow some steam off, these dogs may benefit from some one-on-one games with their owners before going out for walks. A game of fetch or a fun clicker training session may be helpful. 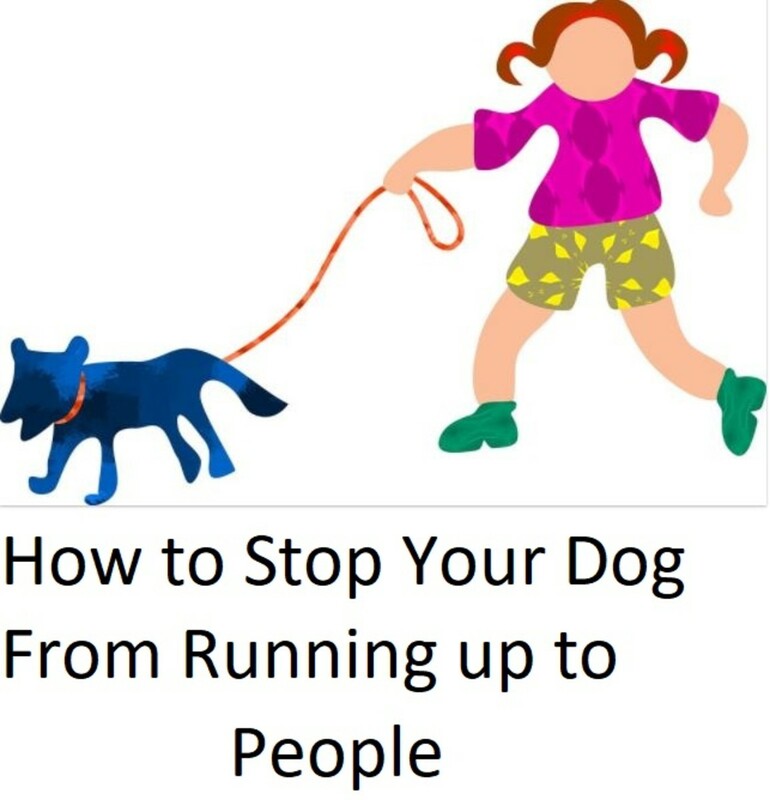 This helps burn off some excess energy, and the dog can get a good amount of positive attention by engaging in bonding activities with their owner. Again, paying close attention to when your dog bites the leash can be insightful. We are looking for any antecedents or things happening prior to the behavior. Does the behavior only happen when he sees other dogs? This behavior occurs in dogs who are social butterflies and want to meet and greet any dogs they see on the street. Another scenario is when a dog is prevented from accessing something of interest. In this case, the leash works as a barrier. We dog trainers like to call this "barrier frustration." The consequence, in this case, is the release of frustration, much like people who end up chewing pencils or smoking a cigarette when they are under pressure. Prevent Frustration: It may be helpful to stop him from meeting and greeting dogs on walks altogether. If your dog learns that he can meet and greet other dogs on walks, he will always expect it, which leads to overly enthusiastic displays of pulling and whining. Even if you let your dog meet and greet every now and then, you may be looking for trouble. The law of variability dictates that occasional indulgence will reinforce persistence—just as you will feel tempted to play the lottery more and more if you win once in a blue moon. Know Their Threshold: If you make it a rule that your dog no longer gets to meet dogs on walks, you will have cut down on a lot of undesired behaviors, but you can't just do this cold turkey or your dog will get more and more frustrated. To help your dog cope, keep him at a distance from the other dogs where his behavior is less likely to exacerbate. Most dogs have a distance where their desire to meet starts getting out of control. Find that distance so that you can keep your dog behind that imaginary line. In other words, learn how to keep your dog under threshold. Reward Alternate Behaviors: With your dog under control, you can start rewarding him for performing alternate behaviors other than biting the leash. For instance, you can ask your dog to "sit" as the other dog walks by and dole out tasty treats. You may find that your dog does well with more dynamic exercises such as attention heeling exercises or emergency U-turns. As always, the goal is to help your dog make good choices, so make sure the treats you use are extra worthy of attention. Practice Impulse Control: Dogs who have a hard time coping may also benefit from impulse control exercises to increase their frustration tolerance. Some dogs get overstimulated when their owner returns home from work. These dogs do not know how to cope with all of the emotions, sights, sounds, and smells that come with a stimulus. When dogs get too overstimulated or are conflicted by choice, they may need to rely on coping mechanisms such as displacement activities. Dogs who get overstimulated when walked outdoors may be those that have been raised in static environments such as a garage or a shelter. Dogs who have too much energy, are left at home for too many hours a day, or are not walked enough, may also feel overstimulated. Some dogs may get this way after being closed-up in a kennel for too long due to inclement weather. Puppies and young adolescent dogs are particularly affected by under-stimulation and may decide to bite sleeves and pant legs as well. In this case, the antecedent is the presence of overwhelming emotions and stimuli, and the consequence is the reassurance of engaging in a redirected activity. Choose a Calm Setting: You may need to walk your dog in a quiet setting before setting out on a regular walk. This may mean walking at a distance from certain triggers such as people, other dogs, and animals. When walked in a less stimulating environment or at a less stimulating time of the day, dogs may be easier to manage. Be Boring: If your dog is overly excited when you come home, make sure you make your arrival as low-key as possible. Walk through the door, ignore your dog, and just carry on with getting your shoes off, changing your clothes, and checking the mail. Interact Productively: Once your dog has calmed down, dedicate some time to interacting with them in a productive, structured manner; reward calm behavior. Make your dog sit at the door before letting him out in the yard to relieve himself, or ask your dog to sit, lie down, or perform a trick before you toss the ball. Don't toss the ball if your dog is grabbing at your clothing while you play. Mental Exercise: Don't forget to provide opportunities to keep your dog's mind busy. Mental exercise can be as tiring as physical exercise. The Cool Down: After providing exercise and mental stimulation, allow a bit of time for your dog to cool down and get into a calmer state of mind. Calmer leash walks start the moment you grab the leash and open the door. Walking an overexcited dog on a leash only reinforces the overly excited mindset, making the excitation stronger and more difficult to overcome. Reward Focus: Once out on the walk, it may help to train your dog to perform alternate behaviors. Teach your dog to focus on you by feeding them many treats in a row when they look up at you. The moment you notice your dog is about to start biting, stop, make them sit, and then toss a hard treat on the ground and resume walking. Sometimes, you may need some extra help to allow your dog to make good choices. You may need to find ways to make biting the leash extra boring or perhaps no longer pleasant. The tools listed below are not quick fixes, and you will still have to train your dog appropriate behaviors. How Can I Stop My Dog From Approaching People? 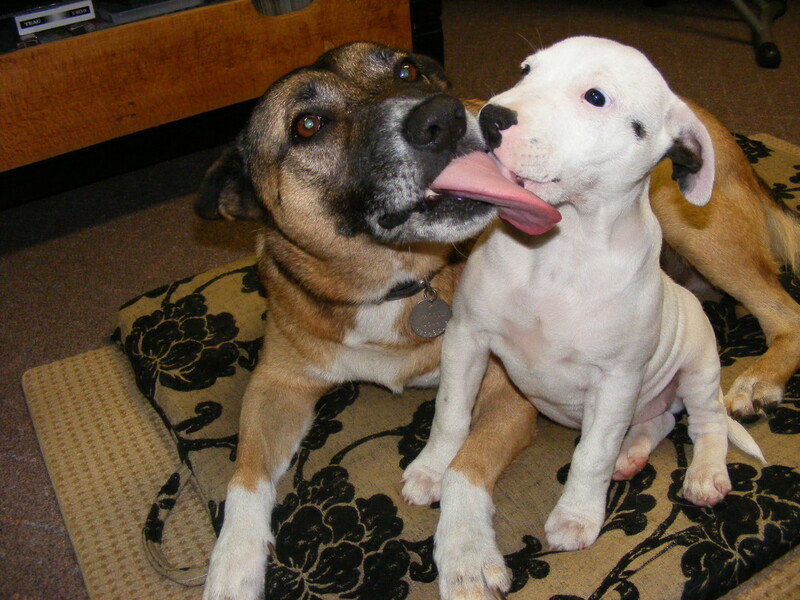 Why Is My Dog Obsessively Licking Other Dogs? Why Are My Dogs Suddenly Fighting? Kyle, what type of problems exactly does your puppy have on walks? I took my puppy from a dog foster home about a year ago. I love him to bits; he has a great personality, and I feel that he loves our family so much. BUT, whenever I take him for a walks we have problems. My wife and I were thinking about taking him to 'doggy school', but then again, it’s extremely expensive, and the nearest 'doggy school' is far away from us. Maybe you have some advice? THANK YOU!!!! We never had a problem with our dogs biting their leashes but this is good information to know. They would definitely get excited when they would see the leashes because they knew they would get to go for a walk. Tabasco sauce on the leash will break most dogs of this habit!